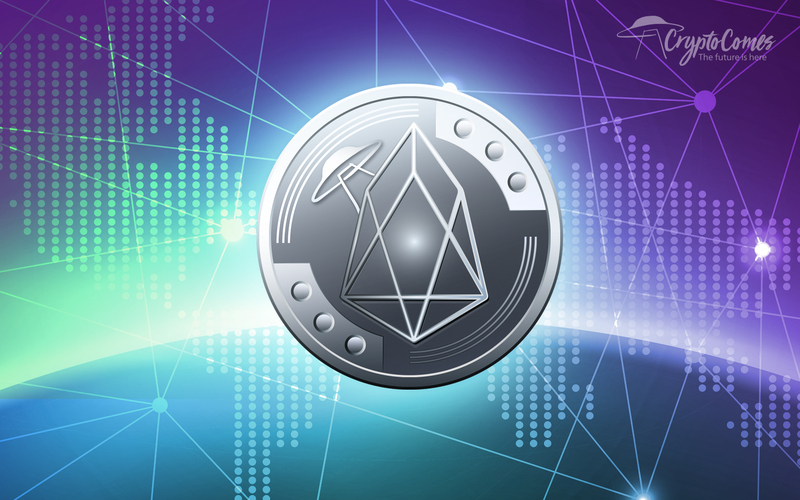 EOS is a cryptocurrency founded by programmer Dan Larimer, who was also behind the cryptocurrency exchange BitShares. EOS claims much higher rates of transaction than other blockchains and plans to become a platform for decentralized app development. 📈📈📈 What are the key points to consider based on the daily and monthly Ethereum charts to make an EOS price prediction by the end of April 2019? 30 Years of the World Wide Web. What's Next?